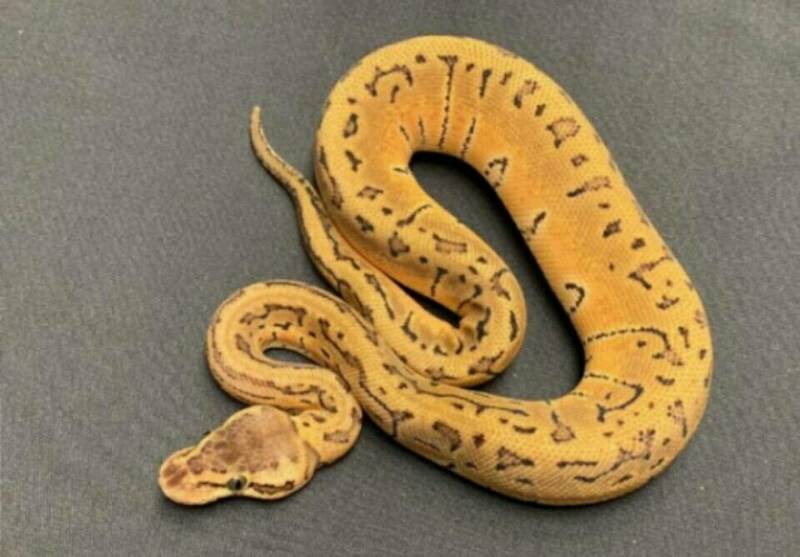 2018 Lemon Blast female. Getting her sometime next month whenever the weather allows to ship from CV Exotics. Very nice. I almost bought one at the repticon show. I been holding out on a banana BP though. Need to quarantine her in Maine for a few years. I had sold my entire little collection around this time last year and just got out of snakes altogether. But decided I miss having them too much. So slowly starting back. Not breeding. Just cool pets. He has a pretty good selection of bananas starting from $200 and up. And up to a 3mo payment plan.